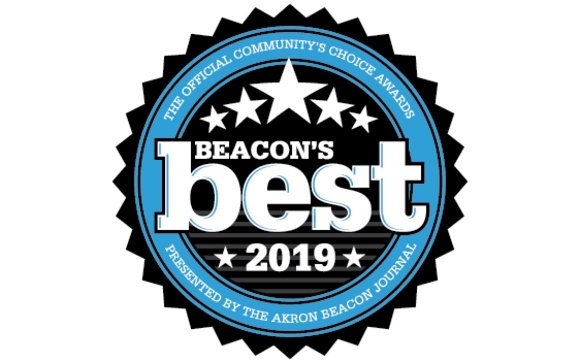 Although no formal announcement was made by the Akron Beacon Journal, the “Beacon’s Best” contest started today. Voting ends on March 31st. You may vote once per day. You may vote by registering BOTH your MAPS e-mail address and your personal e-mail address. Members of your families, if they have e-mail addresses, can also register to vote.